Looking for properties on Ambergris Caye? 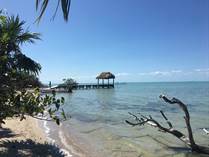 Want to buy real estate priced under $200,000 in Belize. REMAX Islands Real Estate can help. #1 on Ambergris Caye for a reason. 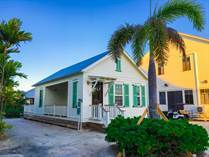 All Listings Under $200k U.S.
"Beach Front - Near "Margaritaville""
"INVESTORS - Beach Front Development Package"
"House available also on beach front and beach view lots"
"Price As Shown - Canal Front in Subdivision"
"Build your home on this beach!" 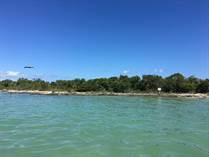 "Secret Beach Beach Front - Large Lot"
"North of Secret Beach Belize"
"Ready for your Dream Home!" 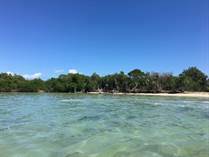 "Ambergris Bay - Beach Front"
"For your future family vacation home"
"North Secret Beach - Sandy Beach Front Property"
"Your Future Family Vacation Home!" "REDUCED! 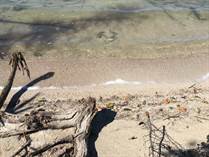 True Beach Front with Financing"
"Flippers, Rehabbers and Builders rejoice!" 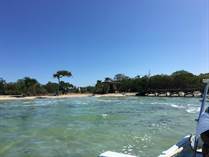 "Sunset Views overlooking Ambergris Bay"
"Sandy Beach Front with Financing! " 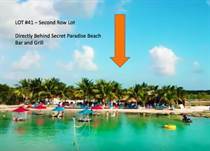 "Beach Front North of Secret Beach"
"3 Miles from Proposed Airport"
"Main Road - Commercial Frontage"
"In the Path of Progress - Excellent Investment"
"Steps from the waters edge"
"Secret Beach - Second Row Lots "
"Right at Secret Beach Belize"